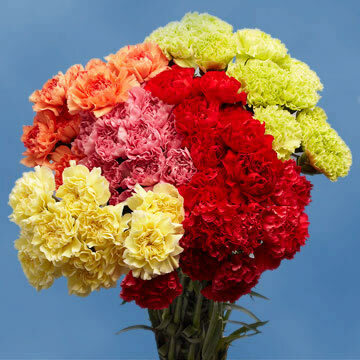 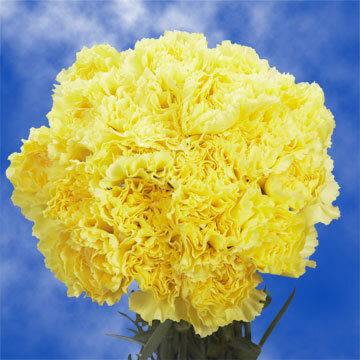 Color tones for all VIP Carnations Club may vary due to the computer monitor and/or Mother Nature. 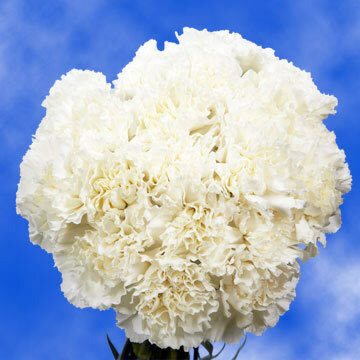 From 100 to 400 Carnations! 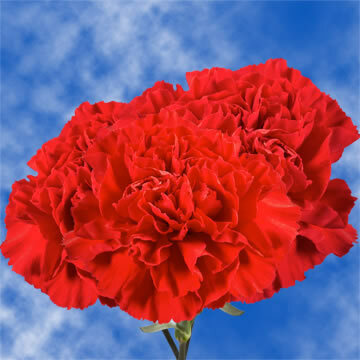 Step 1: How many deliveries would you like?